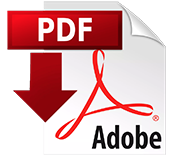 The Upper Annandale Dramatic Society (U.A.D.S.) 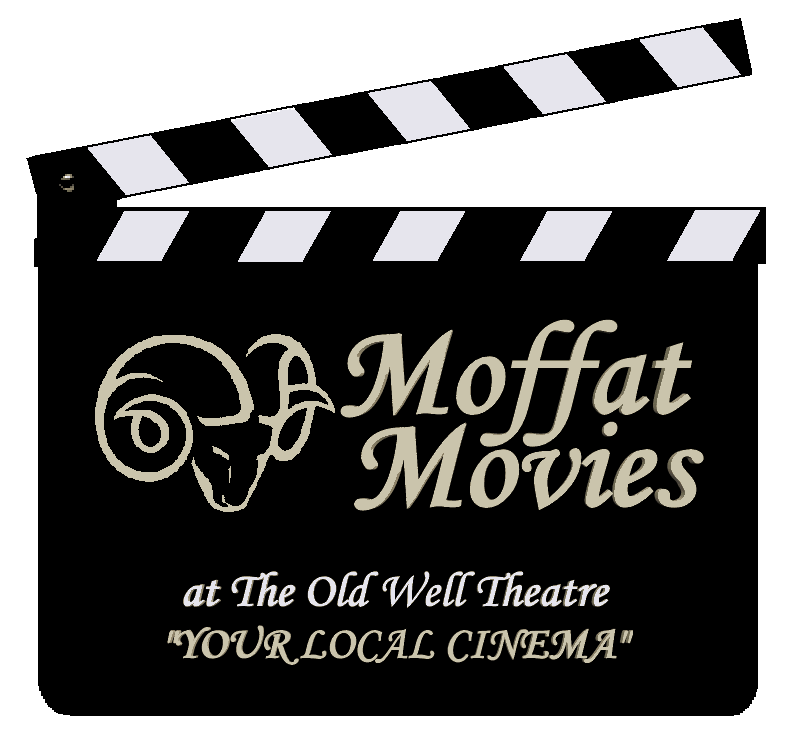 formed in 1951 and produces a variety of events at the Old Well Theatre including plays, pantomimes, musicals and exhibitions as well as the 'Moffat Movies' cinema showing big screen movies with 7.1 digital surround sound and is the home of the Moffat Music Society. 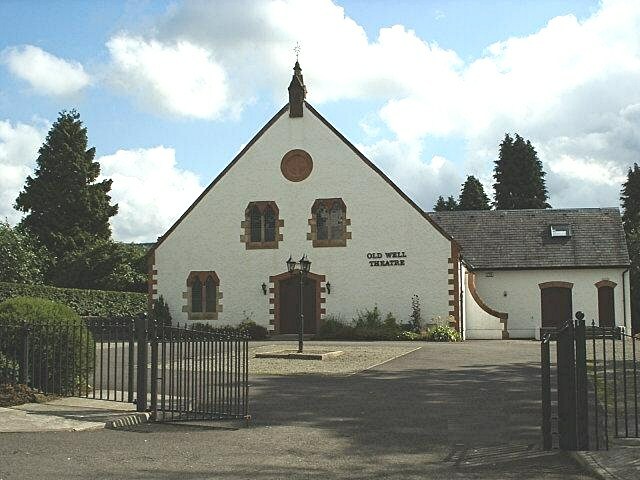 The Old Well Theatre supports charitable events and encourages other productions to visit the theatre, productions that bring drama, comedy and music of a different variety to that produced by U.A.D.S. itself. 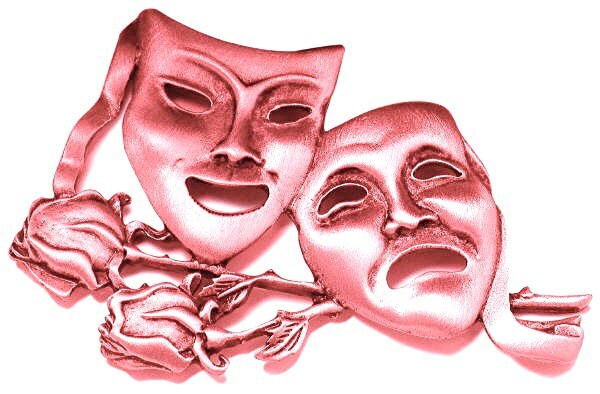 The theatre also has its own choir 'The Moffat Theatre Choir' and other groups to encourage and include people of all ages to join in the fun at the Upper Annandale Dramatic Society.